Alan Hayman, TNT Contact Centre representative in Gateshead has been awarded the Queen’s Volunteer Reserves Medal in the New Year’s Honours List in recognition of his service with the RAF Reserves. The medals are presented to members of the Volunteer Reserves of the British Armed Services for exemplary service in the conduct of their duties and only 13 medals are awarded each year. Alan has served in the RAF Reserves with 609 (West Riding) Squadron at RAF Leeming in North Yorkshire for the last 15 years. 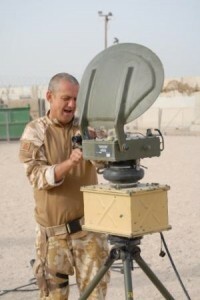 During this time he has completed two operational tours of Iraq and also supported the London 2012 Olympics and Paralympic Games with security screening at the Olympic Park. 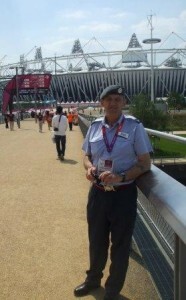 Be the first to comment on "TNT contact centre worker receives Queen’s Volunteer Reserves Medal"